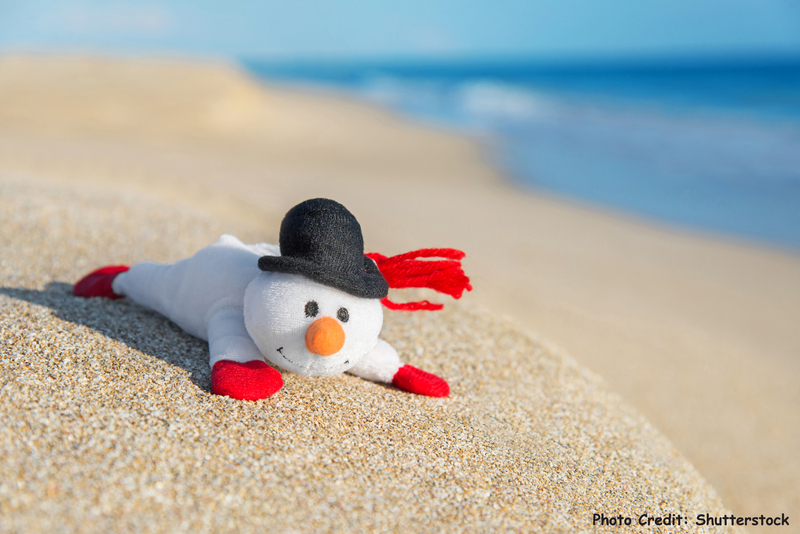 Take a non-hormonal holiday from hot flashes! Many women are searching for a natural, non-hormonal treatment for their hot flashes associated with menopause. The good news is that there is Relizen: A non-estrogenic supplement that is endorsed by gynecologists, and has clinically shown efficacy. 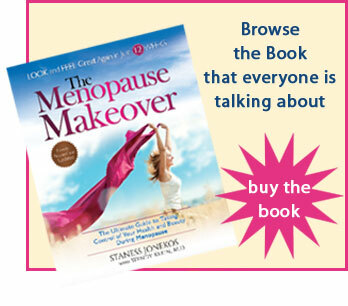 This safe and natural option helps women ease into menopause comfortably and naturally. Relizen is a patented nutritional supplement for the relief of hot flashes associated with menopause. * Already one of France’s top natural menopause products, and used by over one million women in Europe over the last 15 years, Relizen is now available in the U.S. for the first time ever. 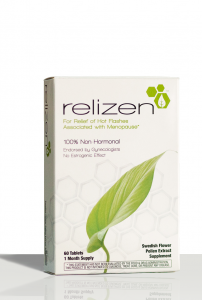 We know how annoying and uncomfortable those hot flashes can be, which is why we want to give away a three month supply of Relizen to one lucky reader. Visit us on Facebook and leave a comment on the page telling us why you want to win Relizen! One winner will be selected on December 16, 2014 and announced December 17, 2014. To learn more about Relizen, visit www.Relizen.com. This entry was posted in happiness, Contests. Bookmark the permalink.